We know dogs. We know people. 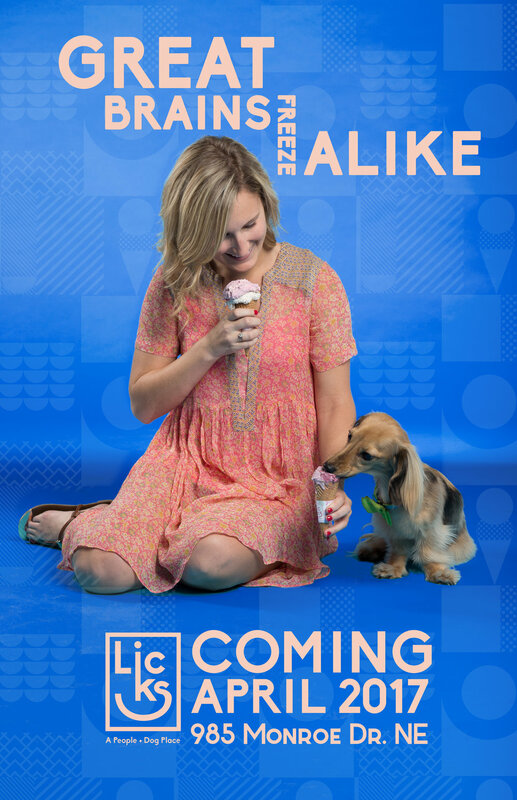 And we know what it takes to bring the two species together – ice cream. 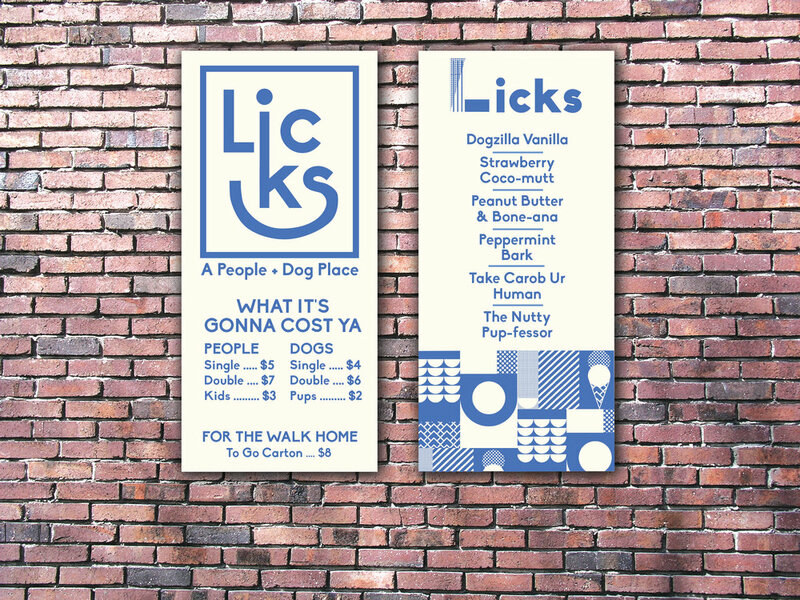 Introducing Licks, a neighborhood ice cream shop serving up delicious flavors made fresh every day with the finest ingredients for you and your dog. Bone-appetit! What’s good for your dog is good for you. Every dog is beautiful on the outside and complicated in the insides. Our specially formulated recipes use top-notch ingredients that are healthy for dogs and tasty for people. We’ll pick a few flavors every month to sell in grocery stores, pet store, and Licks locations. Each carton will be split into two halves – one side for people and the other for dogs. 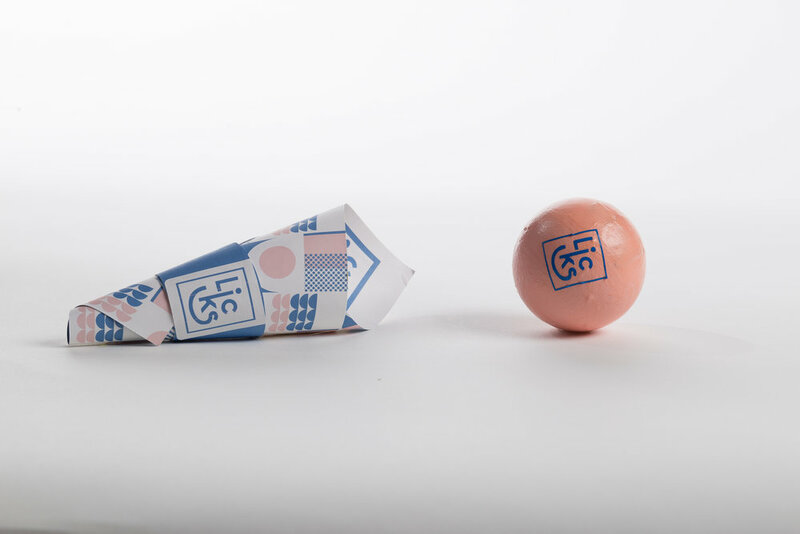 Before the opening of each new location, we’ll hit up surrounding dog parks and hand out “cones"
(free Licks coupons wrapped around ball dog toys) and, of course, samples. 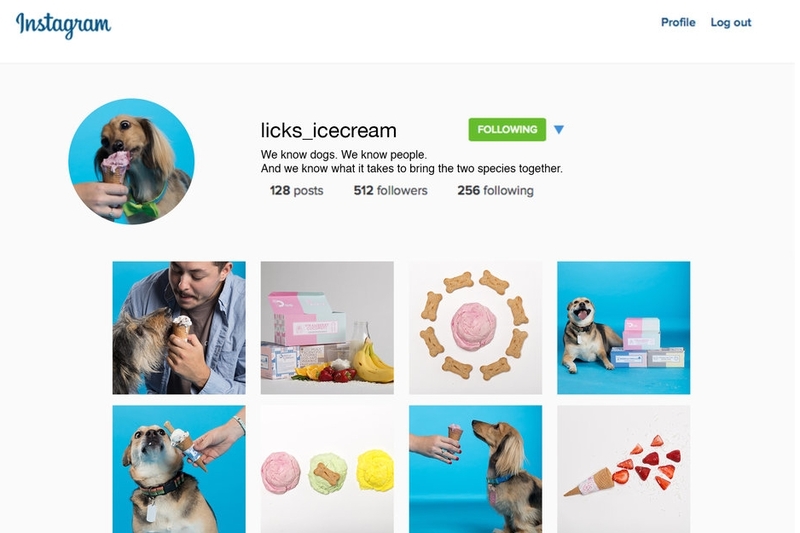 Our Instagram feed will show off our favorite customers, new flavor announcements, and mouth-watering product shots. Every week, we'll feature an adoptable dog from a local shelter and post photos of them eating our ice cream.